​WHAT IS ​GOOD WATER PRESSURE? 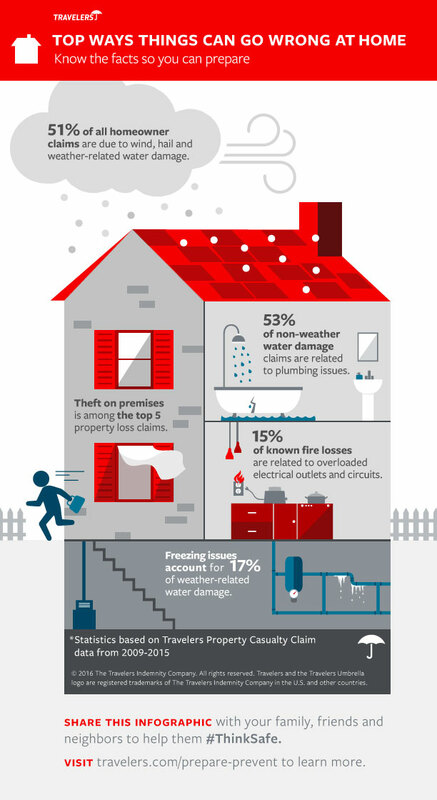 How important is it? 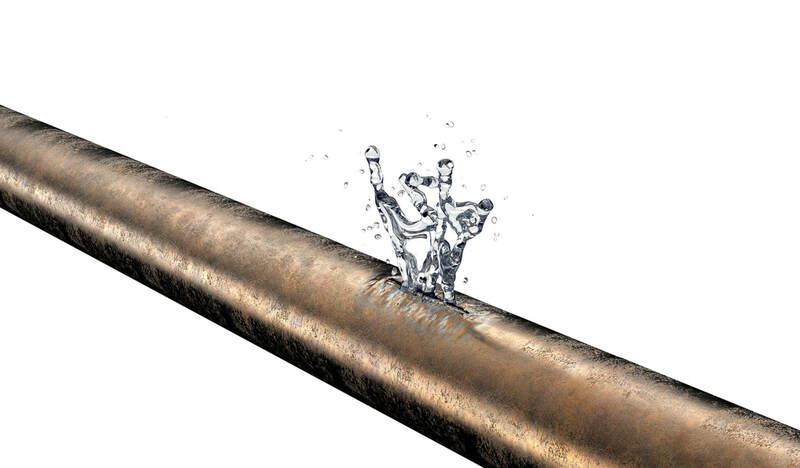 High water pressure is like high blood pressure. It puts unnecessary stress in your plumbing system that results in expensive repairs and property damage. 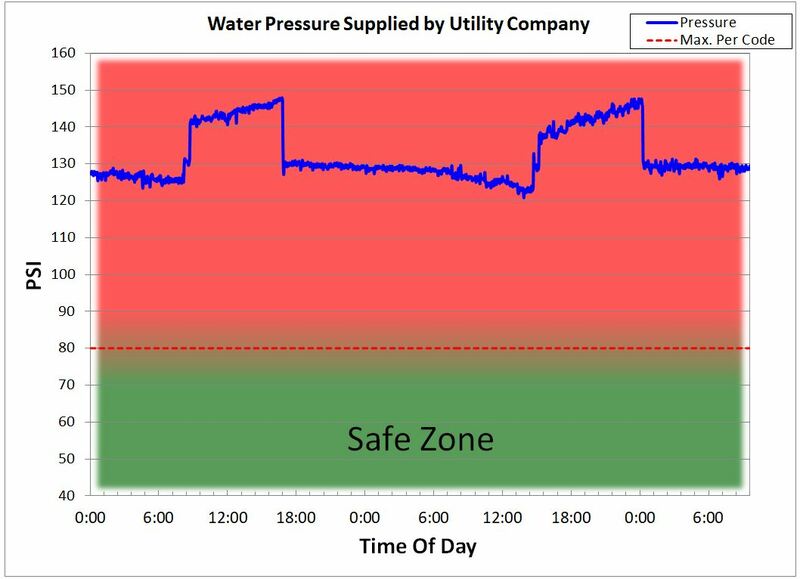 Water pressure supplied by utility companies can fluctuate throughout the day. 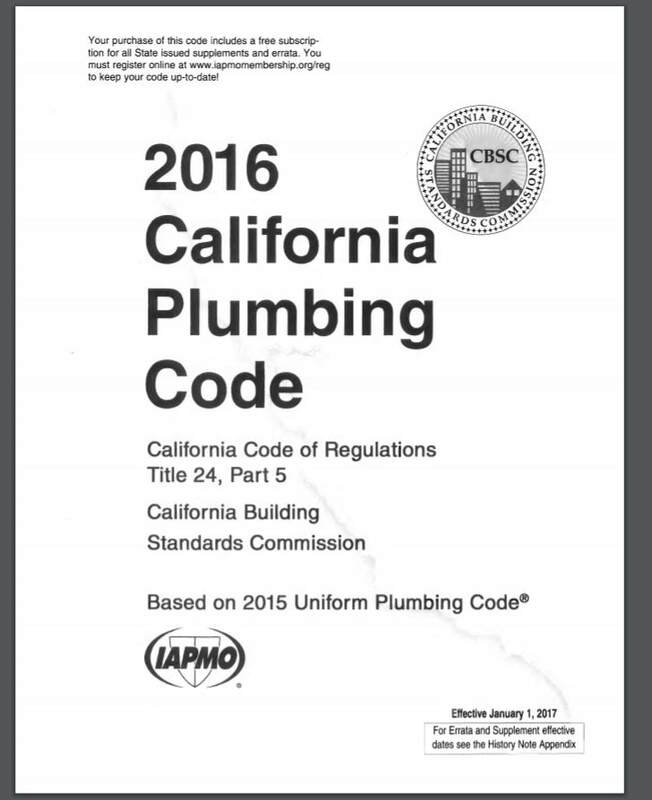 Uniform Plumbing Codes require water pressure to be 80 psi or less. 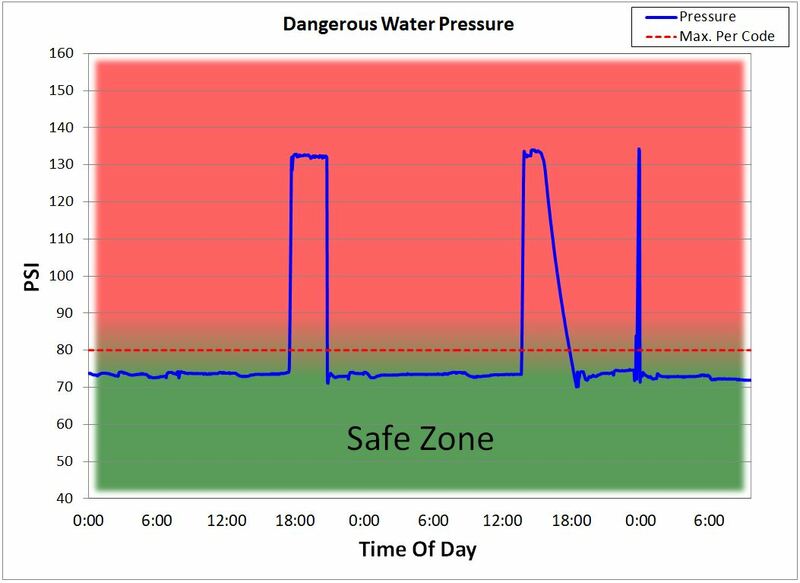 Pressure higher than 80 psi can cause premature plumbing fixture failure. 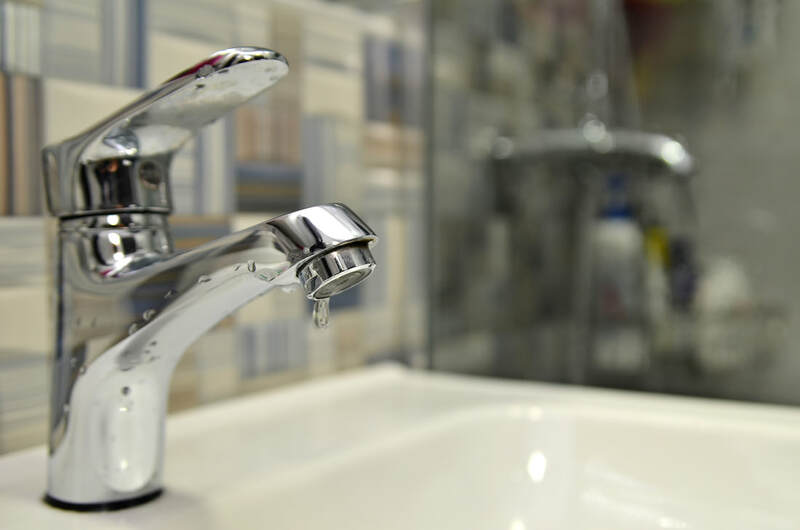 Water Pressure Reducing Valve (PRV or Regulator) and thermal expansion tank are essential to maintaining water pressure at safe levels. 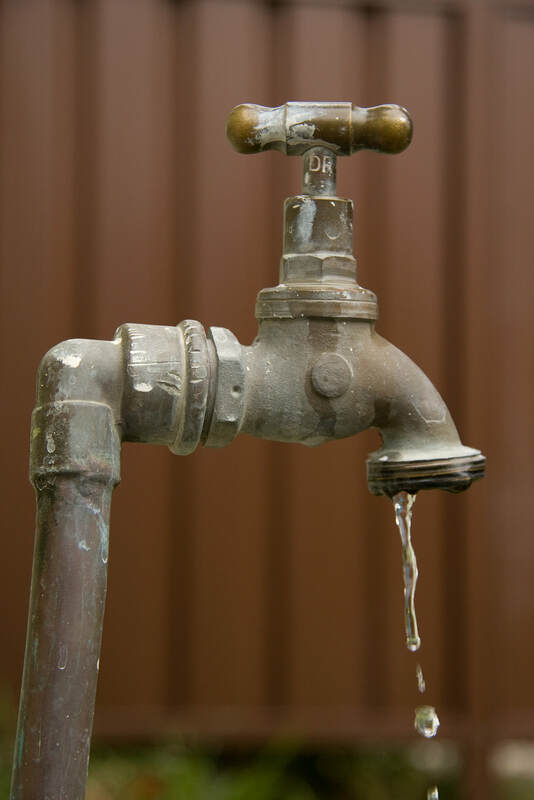 However, these plumbing components have a limited service life and will eventually fail. 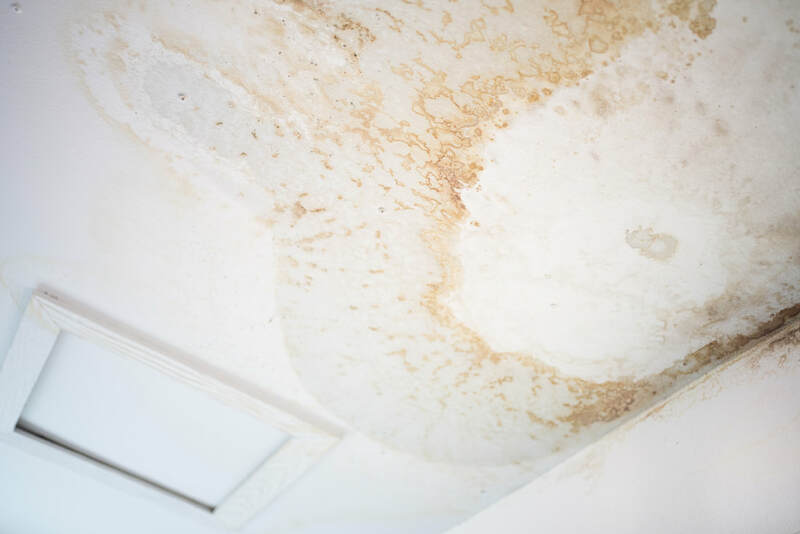 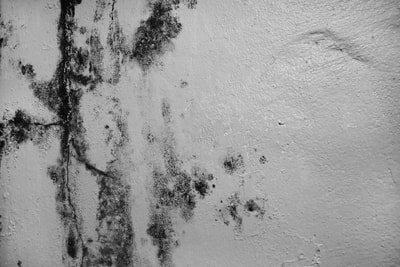 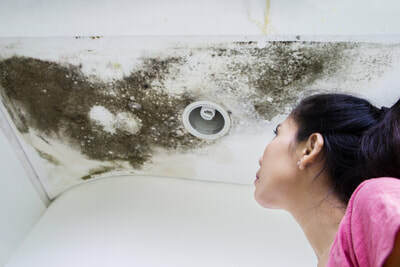 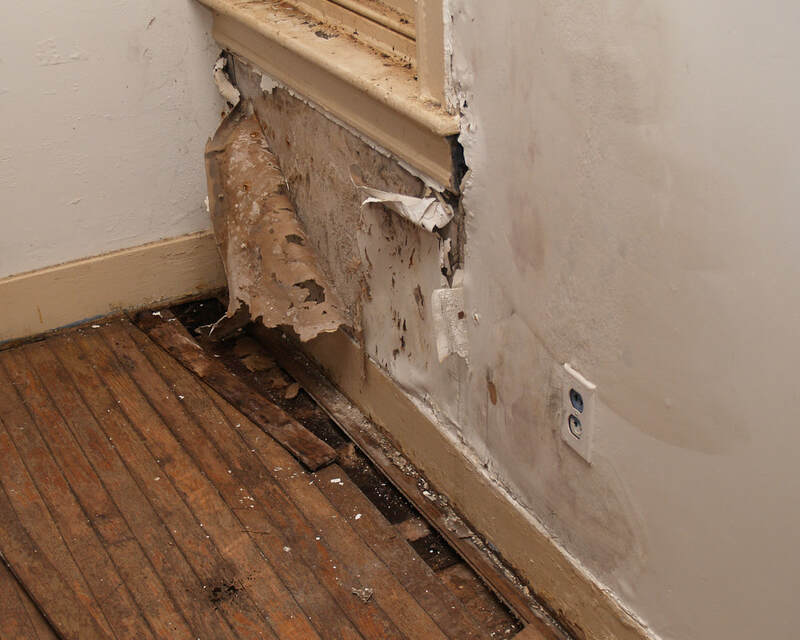 When this occurs, there is often no clear indication to property owners until a catastrophic failure that causes flooding and expensive property damage. 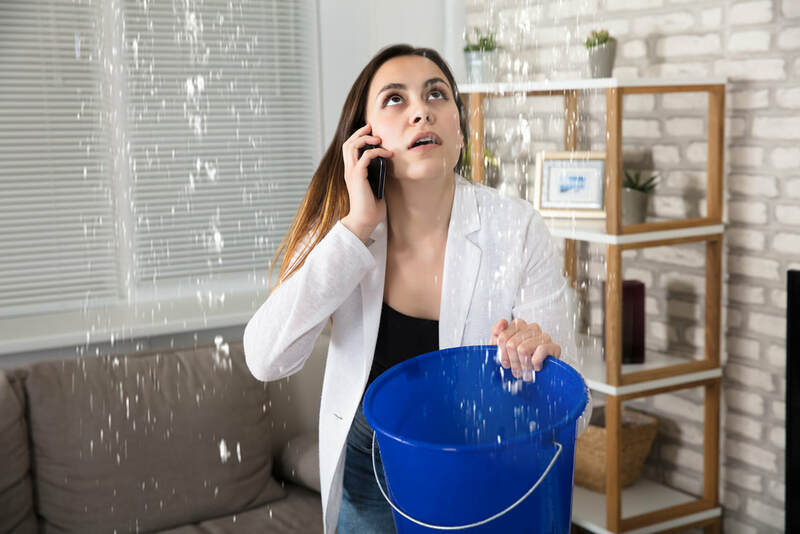 Premature failure of appliances and plumbing components such as water heaters, faucets, shower valves, washers, hoses & tubing, filtration systems. 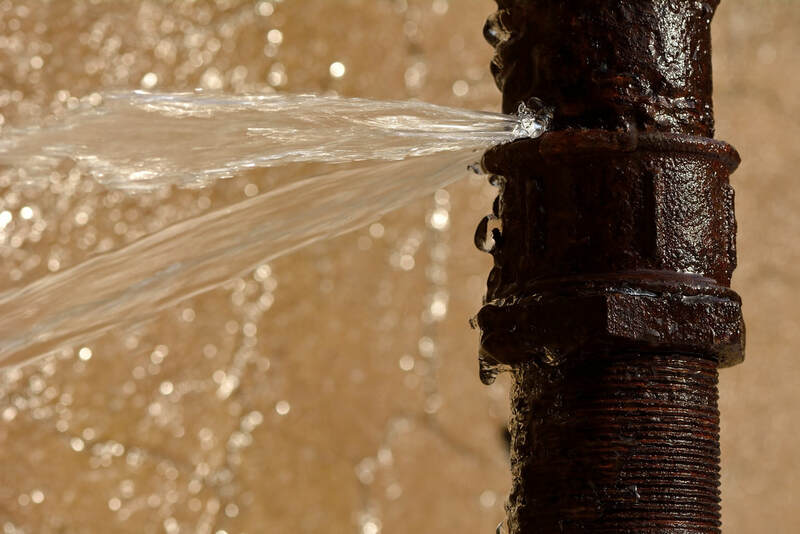 Expensive property damage from a burst or leaking pipe, fitting or appliance.